Karen is a native of Habersham County. 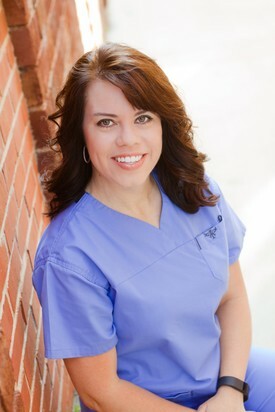 She has been a member of Dr. McShane's team for thirteen years, but has over twenty years of insurance and dental experience. She will go the extra mile to assist you with your insurance and financial questions. When she is not taking care of our patients, she loves being a wife and mother and cherishes every moment spent with her family and friends. She enjoys running, Georgia football, shopping and traveling. Alejandra has lived in Habersham most of her life. She joined our team in 2013.She is always available when and where she is needed; whether it's at the front desk or in the back. She has worked as a hygiene assistant, dental assistant, as our receptionist, and now as our office assistant helping the office run as smooth as possible. 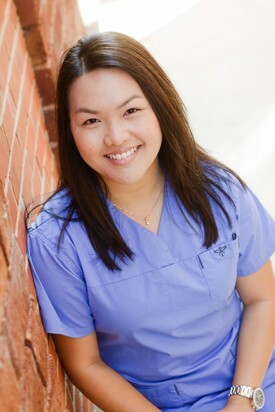 She enjoys meeting and interacting with all of our patients. In her spare time, Alejandra enjoys spending time with her husband and two daughters (Olivia and Camila). She also enjoys scrap-booking, crafts and shopping. She attends St. Mark's Catholic Church. 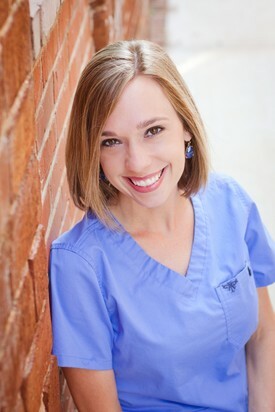 Keri has been a dental assistant for almost 15 years. Seven of those years she has spent working alongside Dr. McShane. She loves her job, but especially loves her patients and coworkers. 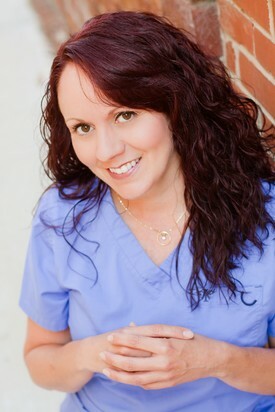 She believes that educating patients and building relationships with them helps to build trust. 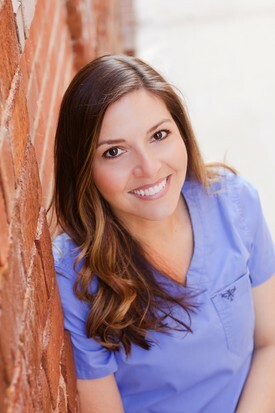 When Keri is not helping Dr. McShane give their patients beautiful smiles, she enjoys spending time with her four children and passel of pets. She loves the outdoors, fishing and live music. Jessy graduated from Habersham County High School in 2009. She earned her Associates of Applied Science from Gainesville State College in 2012. She went on to Lanier Tech to complete the Dental Hygiene program and graduated in 2014. Jessy and her husband, Joe, tied the knot in Sept 2015 and are enjoying the newlywed life. They are in the process of building their home together in beautiful Batesville, GA.
Cynda is a native to northeast GA. She graduated from Gainesville High School. She then attended and graduated from Gainesville State and Lanier Tech with an Associates of Applied Science and Dental Hygiene degree. 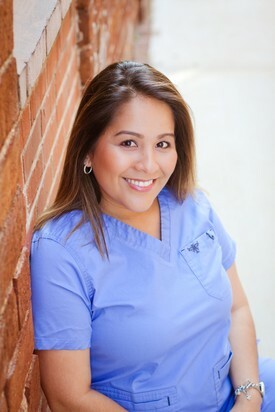 She has been in the dental field for over 12 years. She has two children, Audrey and Luke. She enjoys being outdoors, by the lake and traveling. She attends 12 Stone Church in Flowery Branch, GA.
Nakisha is a native to Habersham, GA. She graduated from Habersham Central High School. She then attended and graduated from Gainesville State and Lanier Tech with an Associates of Applied Science and Dental Hygiene degree. She and her husband, Scott have 3 boys. They enjoy spending time with family, outdoors, at sporting events and by the river. They attend Riverpoint Community Church.